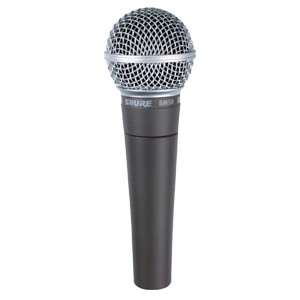 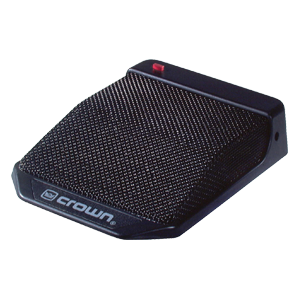 The Crown® PCC®-160 (Phase Coherent Cardioid®) is a surface-mounted half- supercardioid microphone intended for professional applications on stage floors, lecterns, conference tables, and news desks—wherever improved gain-before-feedback and articulation are important. 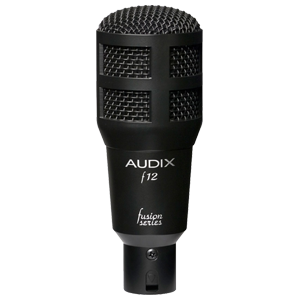 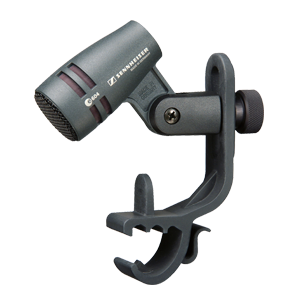 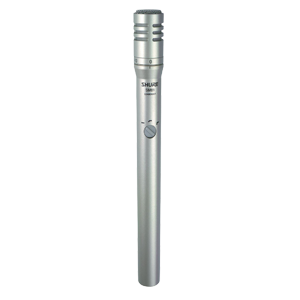 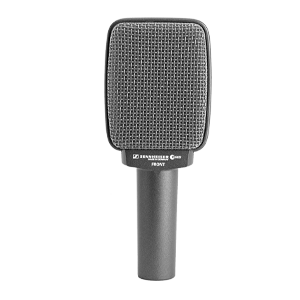 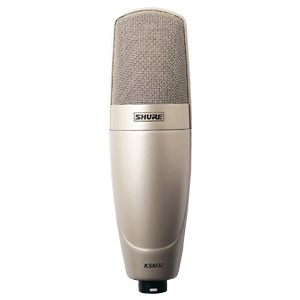 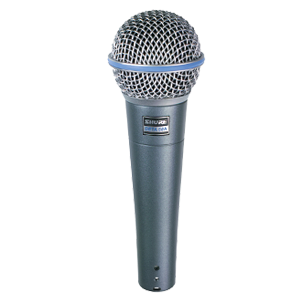 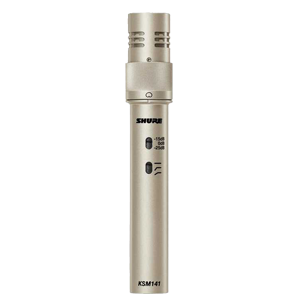 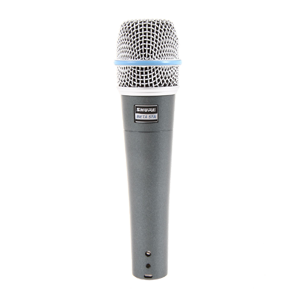 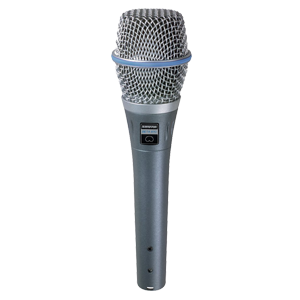 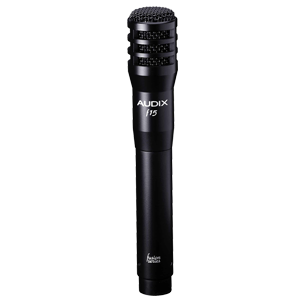 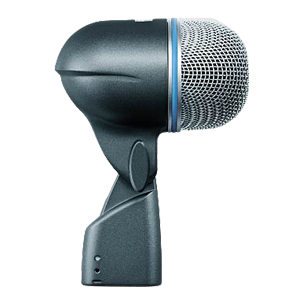 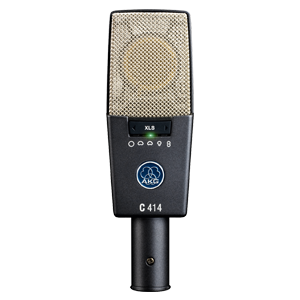 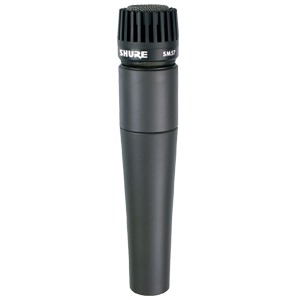 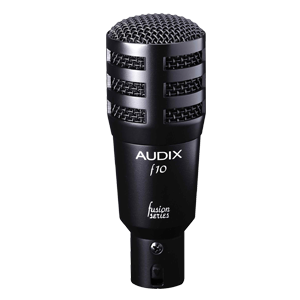 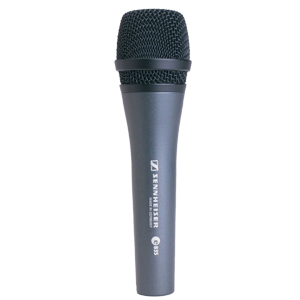 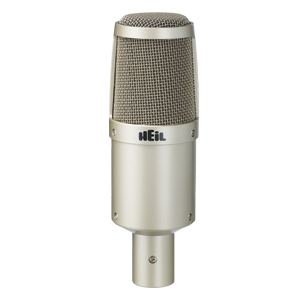 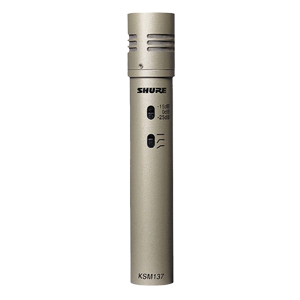 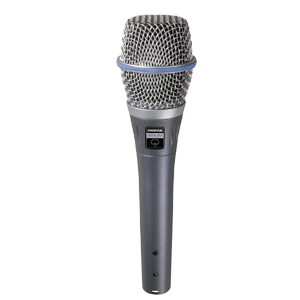 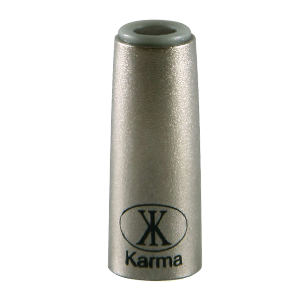 Similar to the Pressure Zone Microphone® (PZM®), the PCC is designed to be used on a relatively large boundary surface. 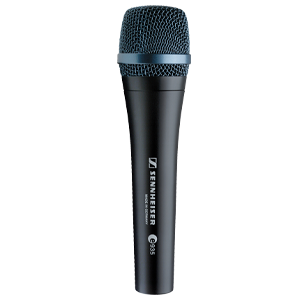 Unlike the PZM, the Phase Coherent Cardioid uses a subminiature supercardioid mic capsule. 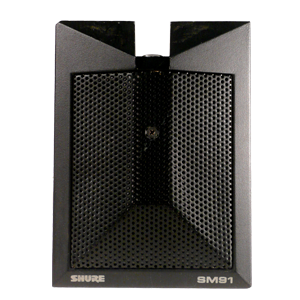 Its directional polar pattern improves gain-before-feedback, reduces unwanted room noise and rejects sounds from the rear. 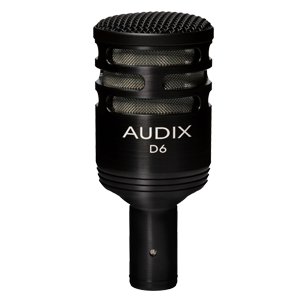 Surface-mounting creates a “half-supercardi- oid” polar pattern and increases directivity 3 dB.